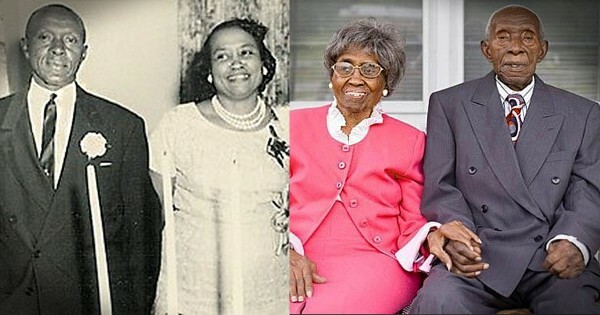 Top Tips For A Successful Marriage From A Couple Married 87 Years. #14 Is My Favorite! Kaitlin and Josh Hartman just welcomed four beautiful babies. 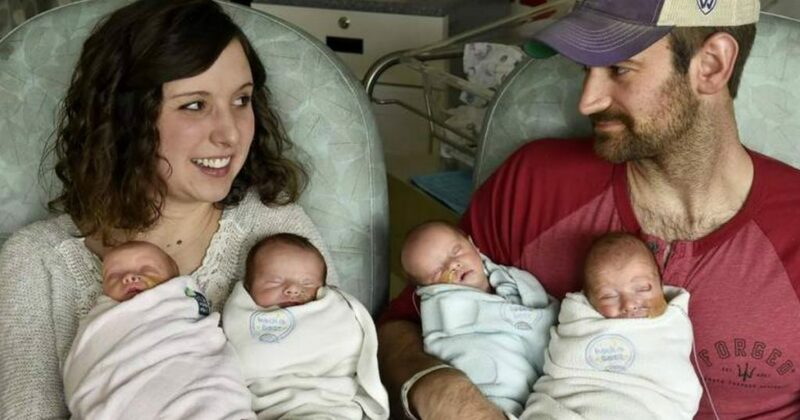 And the Kansas couple is giving all the credit for their miraculous survival to God after the Hartman quadruplets overcame frightening odds! Kaitlin was just a teenager when doctors gave her some pretty disheartening news. Because of a hormone imbalance, they said her chances of ever getting pregnant were slim. Even at her young age, the news was devastating. So, Kaitlin just tried not to think too much about her future potential for infertility. When Kaitlin married her sweetheart, Josh, they started first with a fur-baby — a sweet German Shepherd named Dakota. But as their desire for a human baby grew, Kaitlin’s anxiety over infertility returned. Kaitlin and Josh turned to fertility medication to help their chances. But ultimately, the faithful couple put their trust in God’s plan for them and their family. For a year, they had no success in conceiving. It was a bit of a rollercoaster as Kaitlin tried stronger medications and rode out the chaos it wreaked on her body. Then, one day, she got the positive pregnancy test for which she’d been praying. But to the couple’s surprise, the ultrasound revealed not one, but three heartbeats. And the next doctor’s visit revealed one of the babies was hiding. 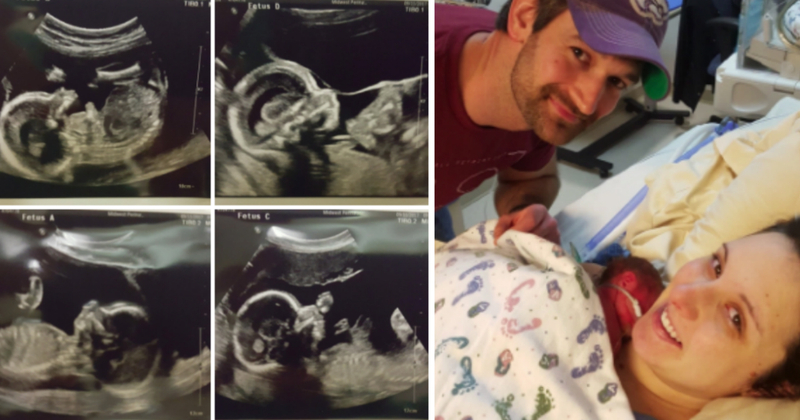 The couple who feared they’d never conceive were about to have quadruplets! And they knew it was no coincidence. “With fertility medicine, they always said there was a slight chance of multiples, but only 1 in 800,000 people have quads. Ultimately we always knew God was in control!” Kaitlin wrote on her blog. And that verse stood as an important reminder throughout the journey of the Hartman quadruplets! Naturally, Kaitlin and Josh wouldn’t hear of it. God had blessed them with four precious miracles, and they would trust in Him to see the pregnancy through, no matter how difficult. By 21 weeks, doctors put Kaitlin on bedrest. 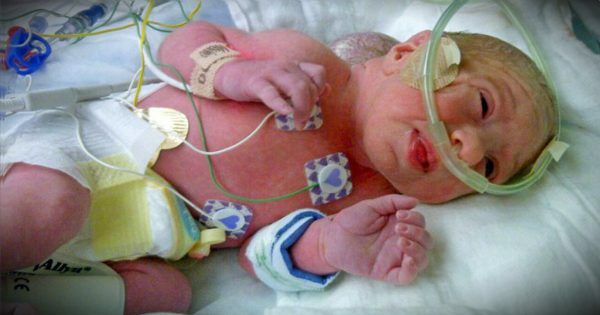 They worried one of the babies was trying to push through, so she spent 67 days with her feet 10-12 degrees above her head to ease the pressure on her cervix. Even with faith, it was a scary time. "For many weeks we heard nothing but negativity and statistics - and none of the statistics were in our favor," Josh recalled. "Faith was the only thing that got us through … There were many times that we were told that we need to prepare ourselves to go home empty-handed. That is very difficult to hear. I don't know how to cope with that. We did a lot of praying." With the pregnancy being so high risk, the hospital assembled a special delivery team for each baby. And by 30 weeks, they could wait no longer. Doctors said it was time to deliver. Doctors delivered all four babies via c-section. The little angels were born in a span of five minutes. Baby girl Teagan Atalie was first, weighing 3 pounds 1.9 ounces. Her brother and the lone boy followed next — Braylon James, weighing 2 pounds 14.5 ounces. Then came Ainsley Elia weighing 2 pounds 3 ounces, followed by Sadie Amarisa, weighing 2 pounds 4 ounces. "Seeing these four beautiful faces and hearing their sweet cries upon arrival was the happiest moment in our lives,” Kaitlin said. The staff at Overland Park Regional Medical Center immediately whisked the Hartman quadruplets away to the neonatal intensive care unit. Despite all the doctors’ warnings, and despite being nearly two months premature, all of the babies were incredibly healthy. 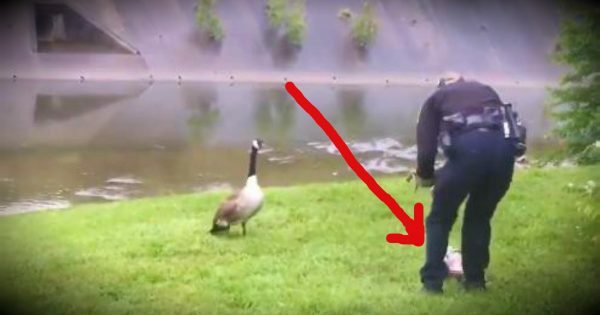 It defied all the odds. 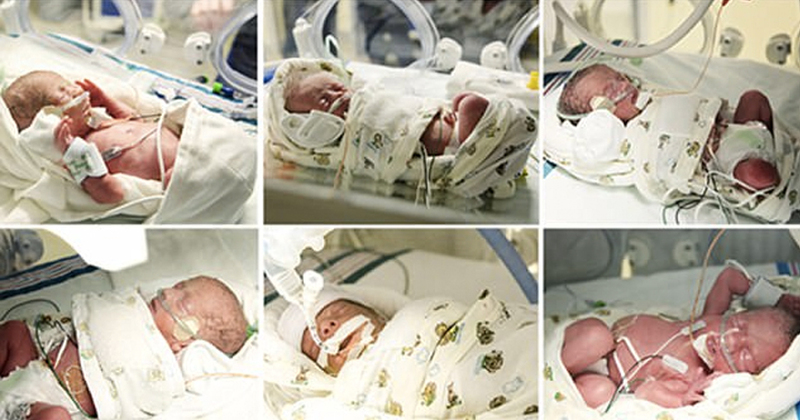 Because they are premature, it will be some time before the Hartman quadruplets go home. But the babies will spend their time in the NICU putting on weight, not battling the long list of health challenges the doctors anticipated. And Kaitlin and Josh know exactly who they have to thank for that — God! "These babies truly are miracles from God," Josh said. Friends, family, and church community have rallied around the Hartman family, raising money through a GoFundMe campaign to help with expenses. And Kaitlin keeps everyone updated on their journey via her blog, 4ever Blessed. It’s her hope that through these 4 sweet lives you too are able to see the power of prayer and the miracles God can do. 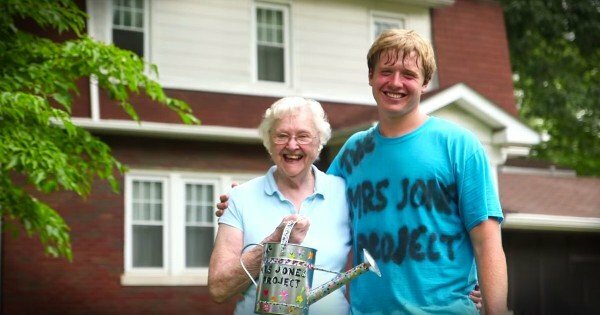 What a beautiful family and an incredible story of God’s faithfulness!